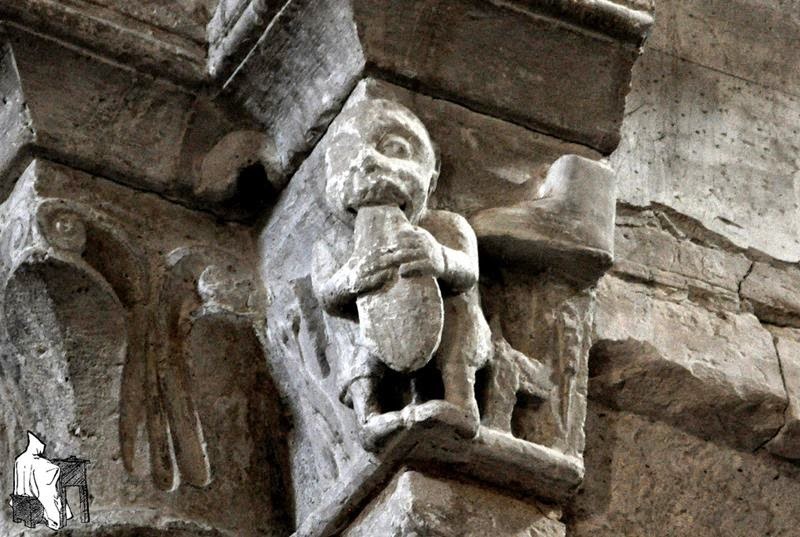 Wamba is a curious town in the region of Montes Torozos, in the province of Valladolid in northern Spain. 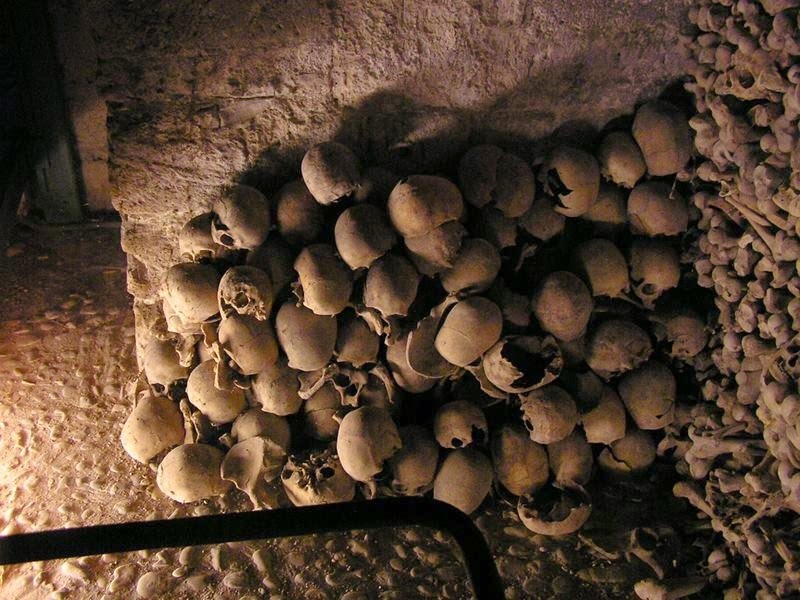 In the year 672, when it was called Gérticos, it died a fascinating character of Spain history, The Medieval Ossuary in Wamba is in the Church of Santa Maria and contains bones from hundreds of villagers who died between the 12th and 18th centuries. 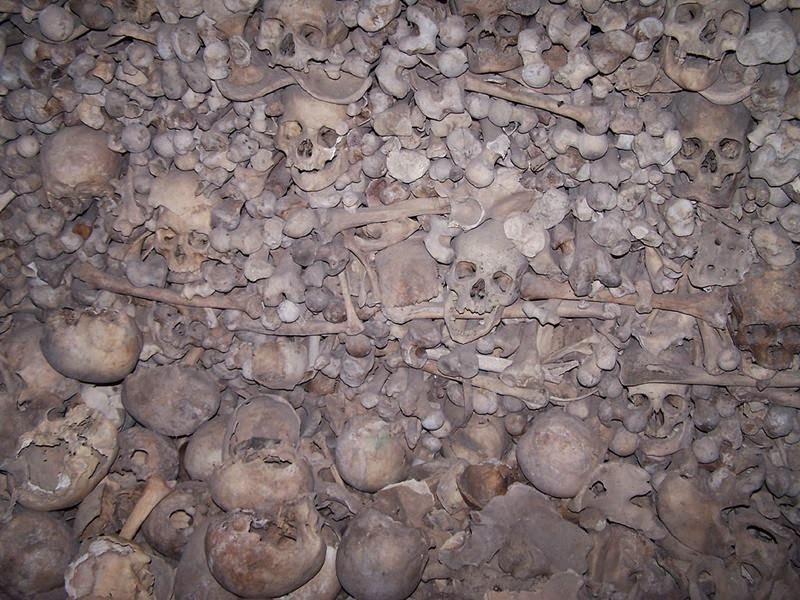 The home of giant collection of bones, and like many other bone churches the original reason for piling the bones up was a simple lack of space remaining in the cemetery. The Visigoth king Recesvinto, And after his death his son Gérticos was crowned as king. Gérticos then renamed as Wamba. It is the only Spanish municipality in whose name the letter appears W. But the name Wamba, also known by singularity. 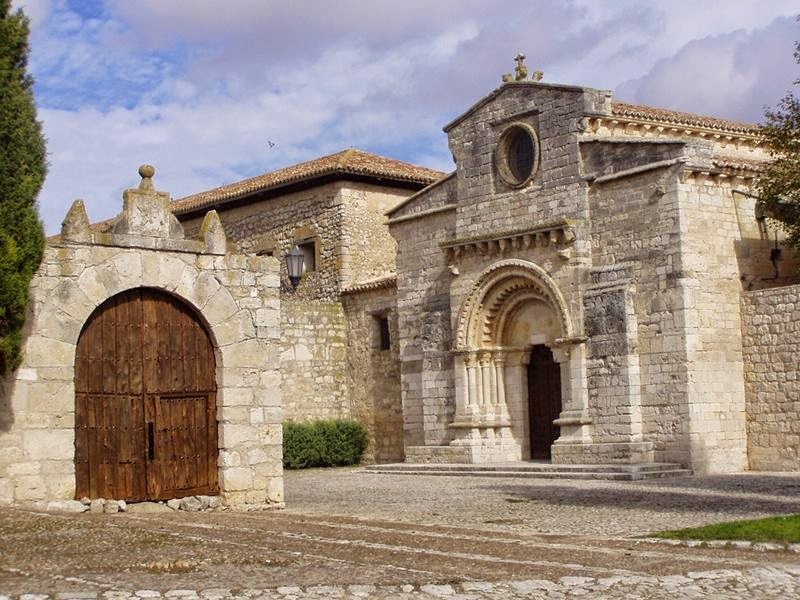 One of the most interesting temples, not only in the province of Valladolid but throughout the Spanish medieval landscape. 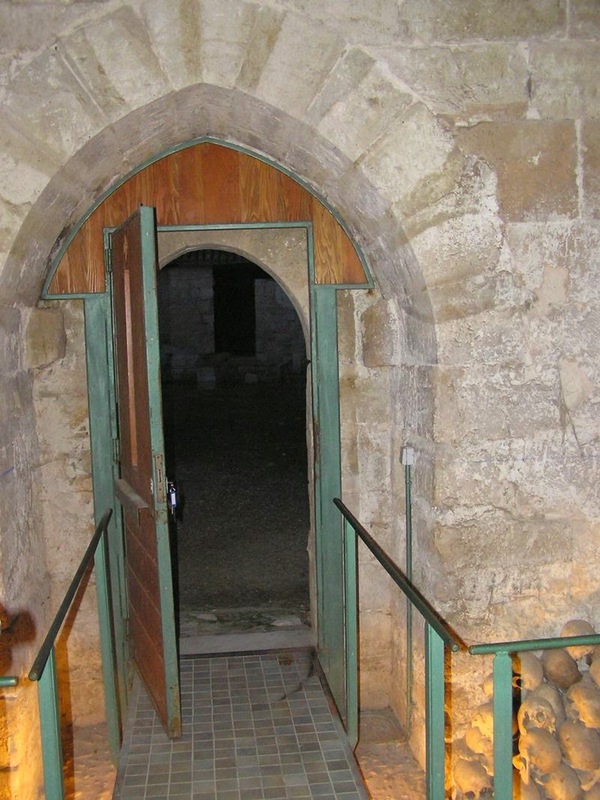 It is one of the few Romanesque churches of the tenth century, Moorish or restocking, which were built in the surrounding regions of Douro River in the ancient Kingdom of León, thanks to the reconquest by kings and Ordoño II, Alfonso IV and Ramiro II to which many fled Al-Andalus Mozarabic joined. 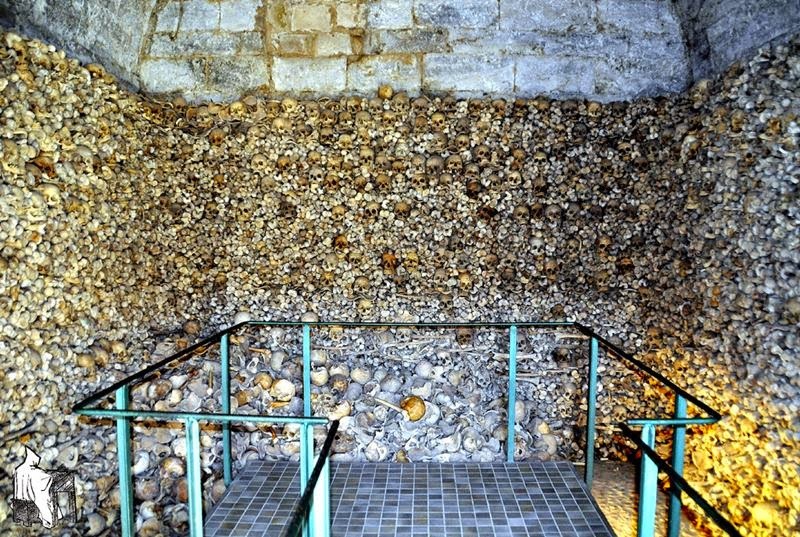 On one of the walls of the cloister of the church is a small door that hides undoubtedly one of the real treasures of the temple and the village, the ossuary of the XII century of the Order of San Juan, which are saved a thousand human skulls as well as other types of bones. 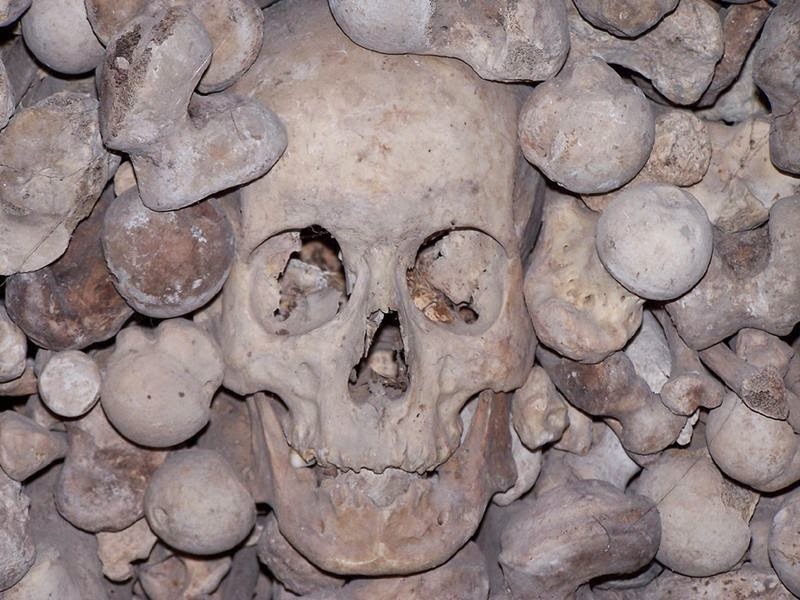 The designers of the Wamba ossuary wanted to convey the same kind of message to visitors as the designers of the Capuchin Crypt in Rome, because a sign over the entrance to the ossuary/shrine reads: “As you see yourself, I saw myself too. As you see me, you will see yourself. 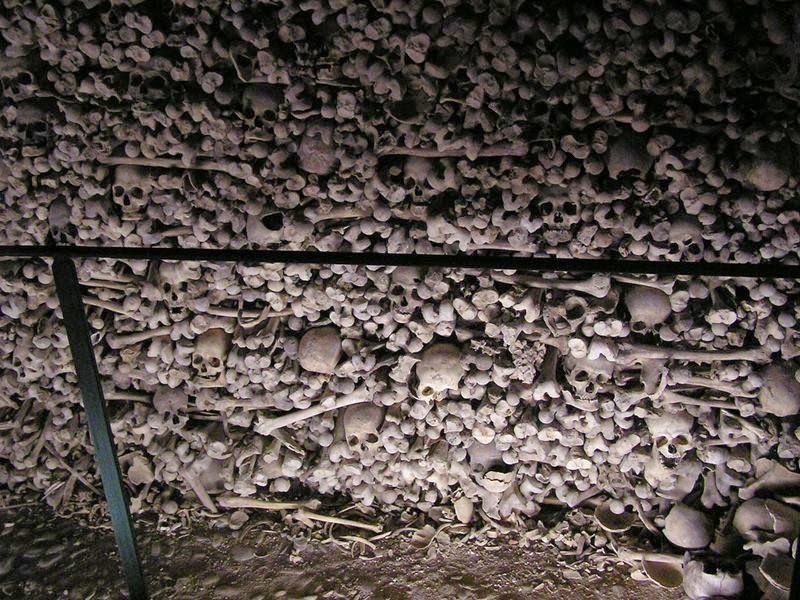 Everything ends in this. 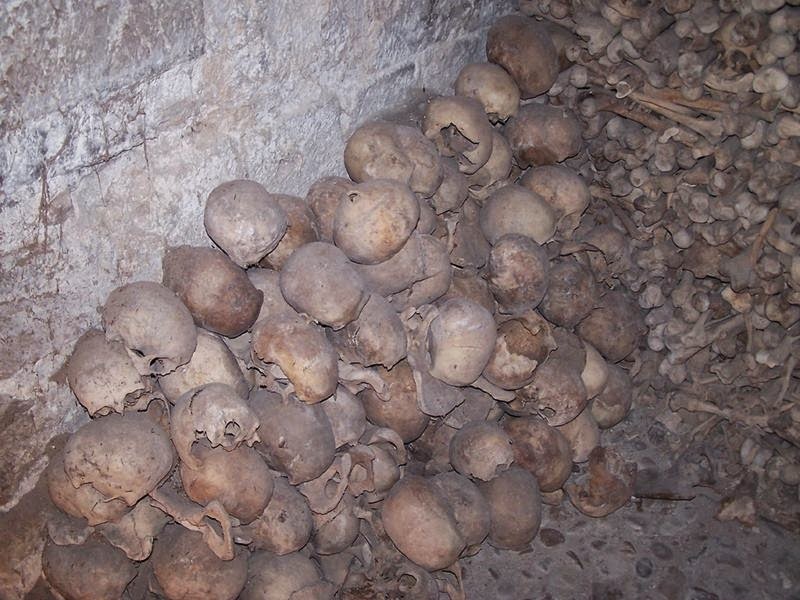 Think about it and you won’t fall into sin.” So far we have seen ossuaries in other parts of Europe, but this is Spain. 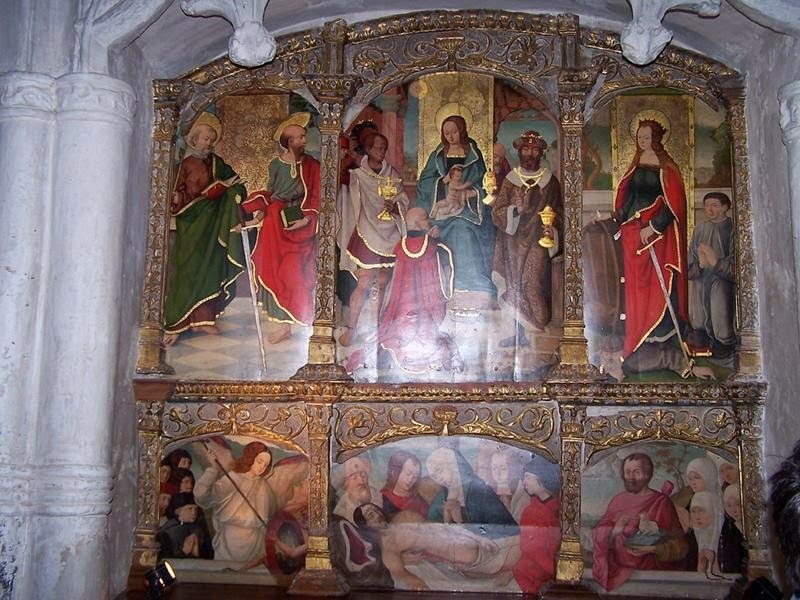 With basilica with three naves with pointed arches, the church is perfectly preserved and has several elements from different periods of its history. This beautiful building was declared a National Monument in 1931. 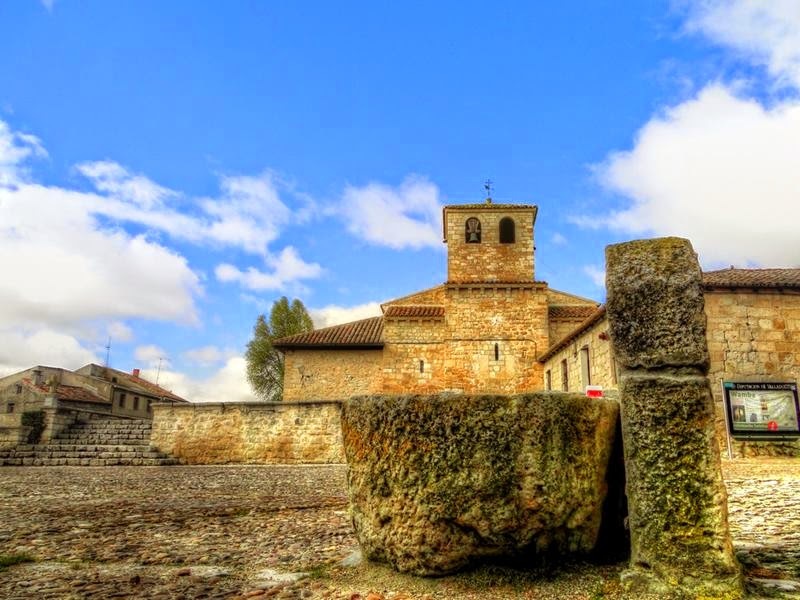 The church of Santa María de Wamba is one of the oldest temples in the province of Valladolid, Visigoth and Mozarabic, which summons us to centuries of VII to X. Wamba is the largest visitable Ossuary in Spain and it is not very common in Spain.